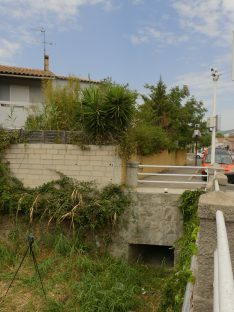 Géraldine CRESPIN, the natural and urban areas department manager in charge of natural risks for Toulon Provence Méditerranée. 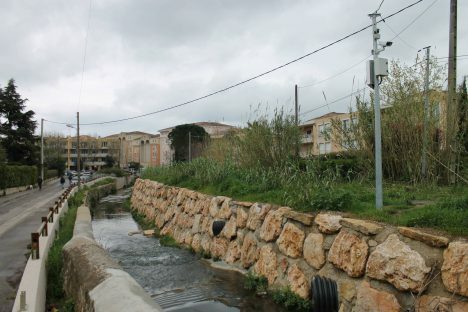 The Métropole Toulon Provence Méditerranée (M.T.P.M) region consists of 12 communes. Stretching from Six Fours in the west to Hyères in the east, the Métropole groups 43 % of the Var department’s population, i.e. 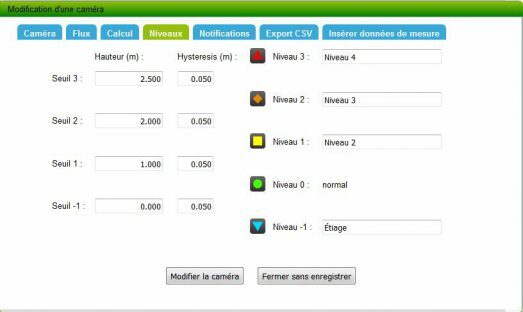 over 437,000 permanent inhabitants, which puts it 14th in the list of France’s largest hubs in terms of population. The region, with its very rich natural heritage, has the singularity of being situated on hilly terrain between the sea and the mountains, crossed by a number of small coastal rivers, particularly in the most urbanised zones. 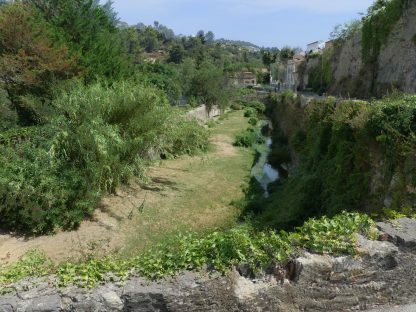 These rivers are influenced by the Mediterranean climate, which is characterised by water shortages, short-term environments, resource fragilities, flash floods and considerable runoff. Over time, the morphology of these rivers has evolved, as has the development and layout of the region. 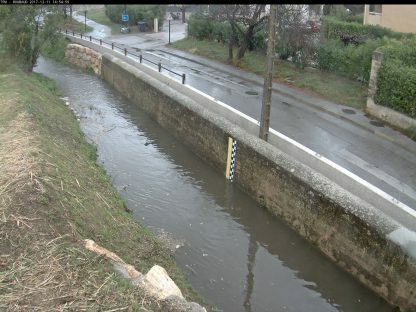 Visible or hidden, the rivers have disappeared little by little from the collective memory. Following the recent flooding caused by overflowing rivers and runoff, flood prevention has become a collective priority concern, a real challenge in the protection of the local population. 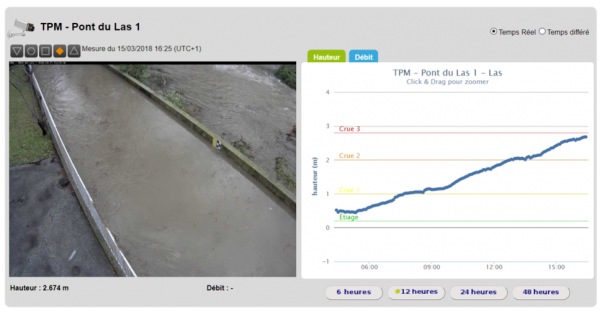 The Métropole Toulon Provence Méditerranée, together with the communes’ civil security forces and the river associations, has undertaken to improve its knowledge and awareness of the flood risk by making prevention and alarm tools available. 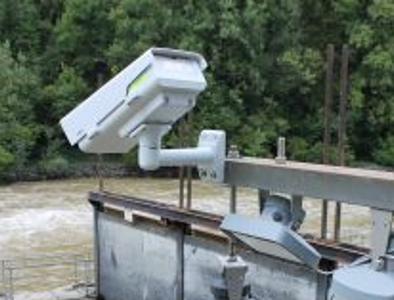 Since 2017, therefore, the region has a real-time river monitoring information system using cameras on the region’s main river basins. 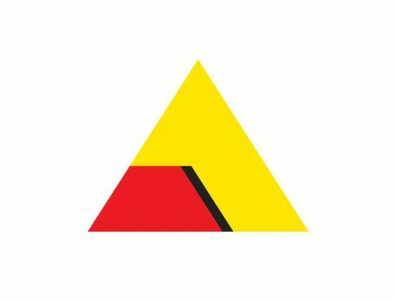 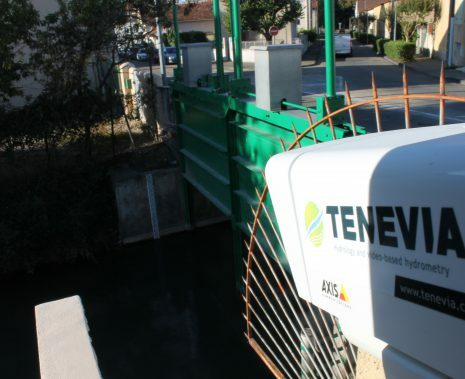 Automatic Alarm and TENEVIA were awarded this contract which they have currently implemented on 5 sites. 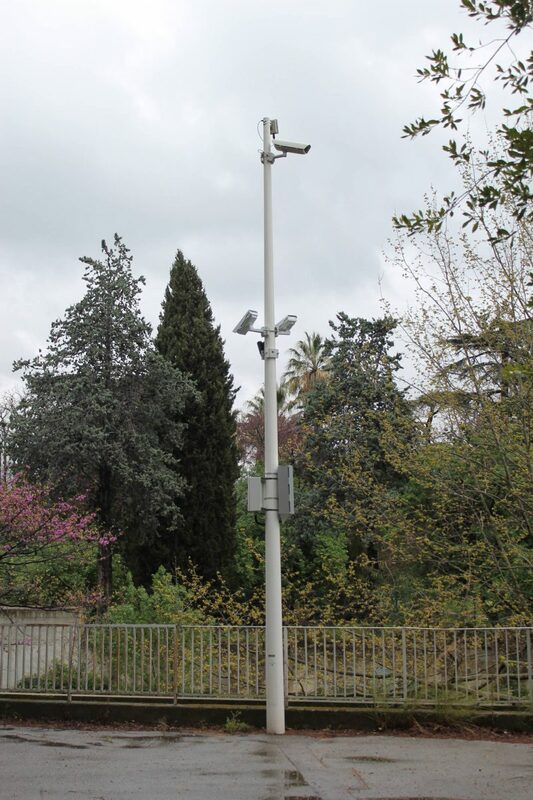 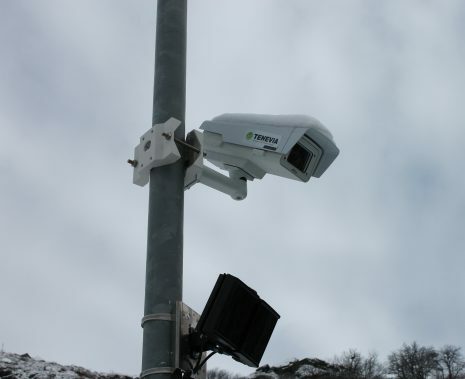 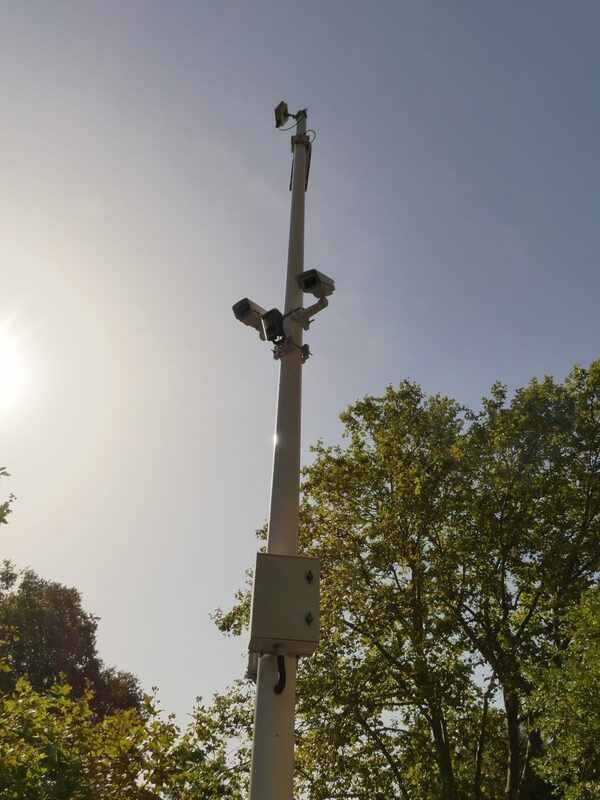 These cameras are directly linked to the MTPM security centre via optic fibre, deployed by the city across its region. 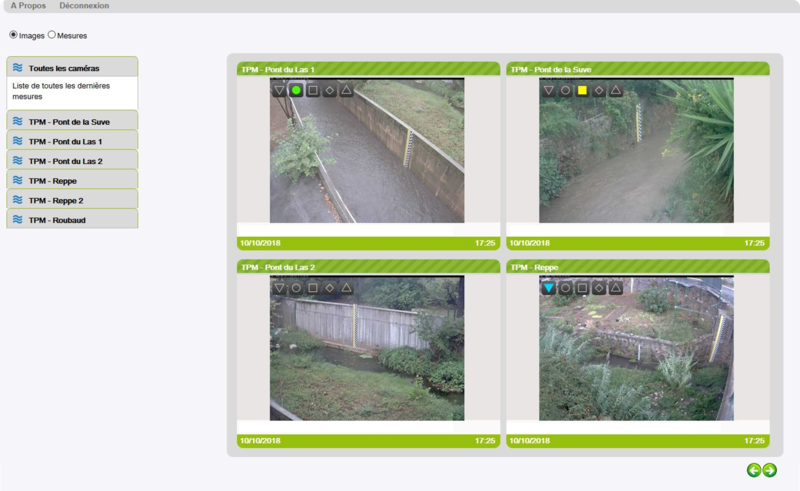 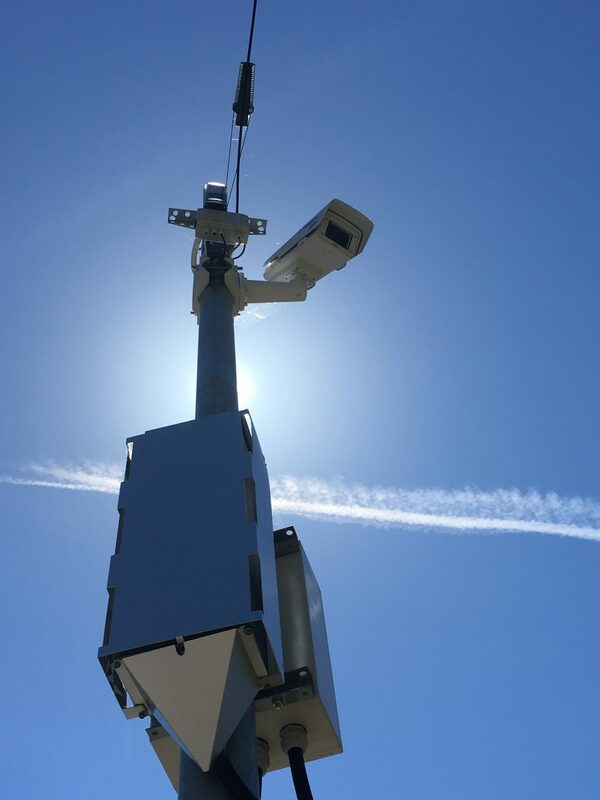 The security agents from each commune can therefore see the developments in each of the rivers in real time and easily confirm alarms triggered by each camera using the TENEVIA OS services. 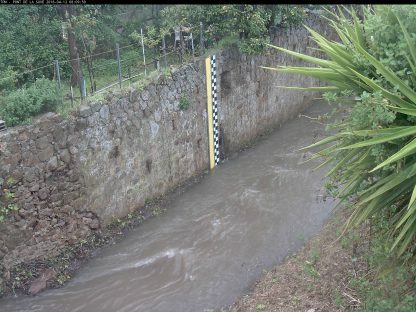 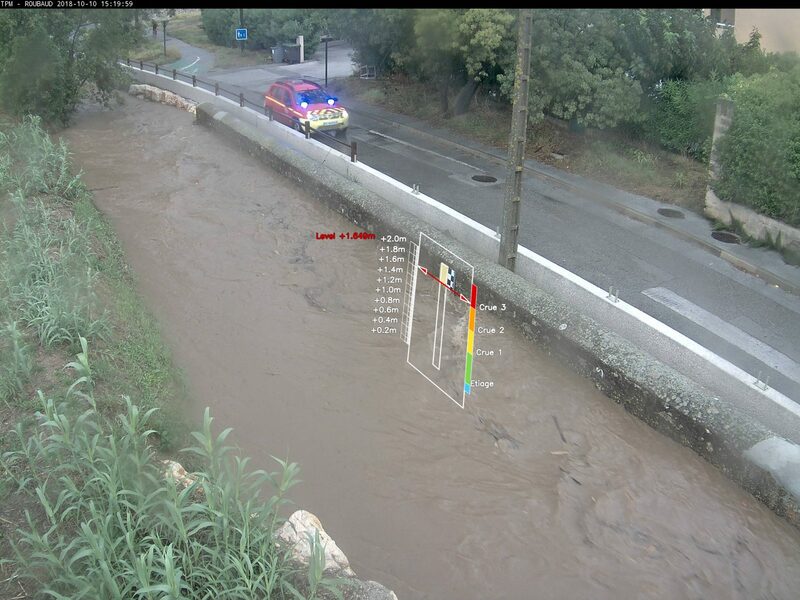 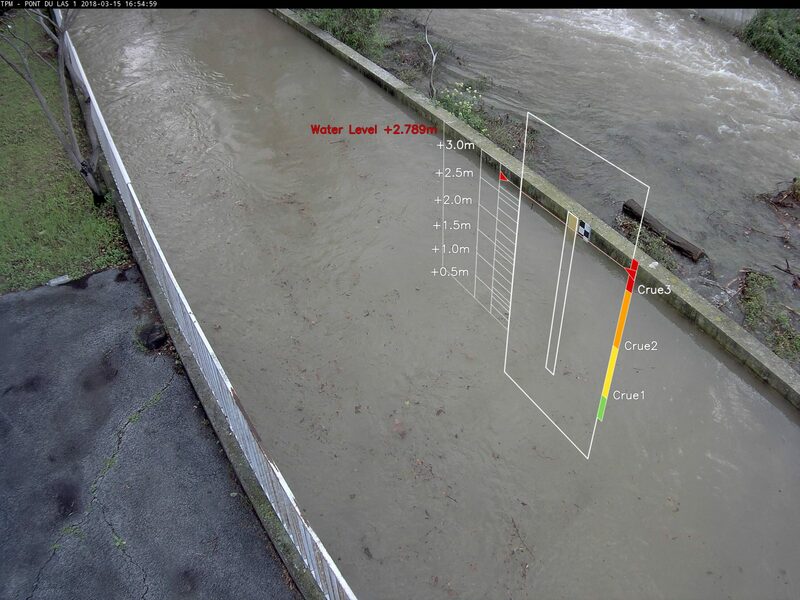 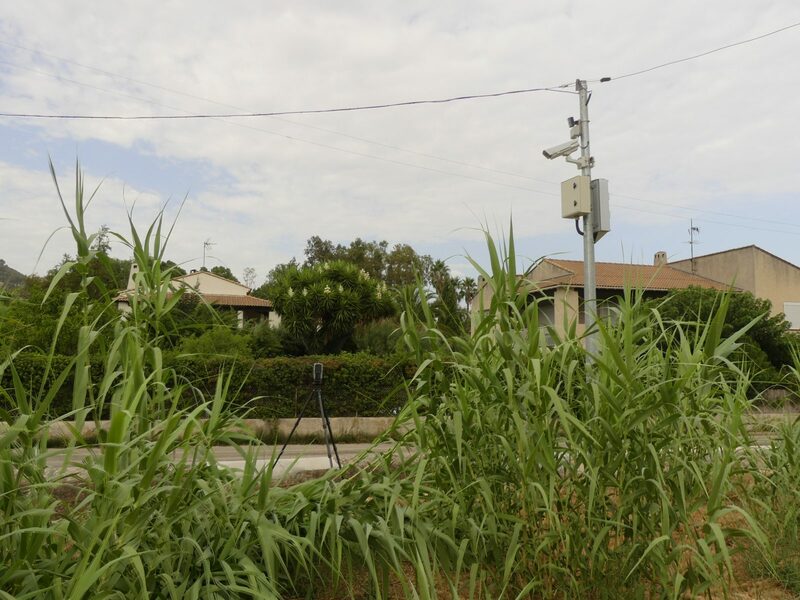 The water level, flow velocity and discharge measurements are taken by TENEVIA’s CamFlow® system using AXIS P1367-E cameras. 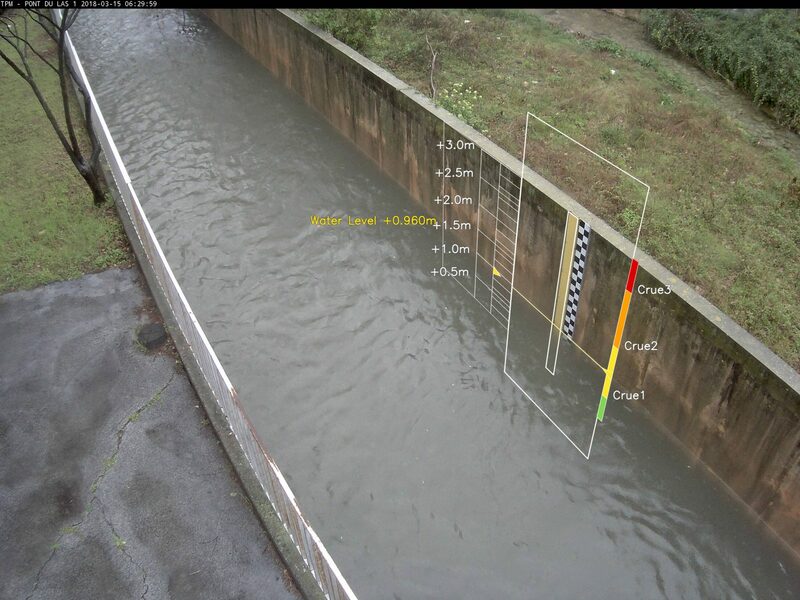 The patented CamFlow technology uses image analysis and processing software that numerises water surfaces to obtain hydrometric data. The system operates at night using infrared projectors combined with the cameras. The data obtained through processing the images is available in real time via an internet navigator. 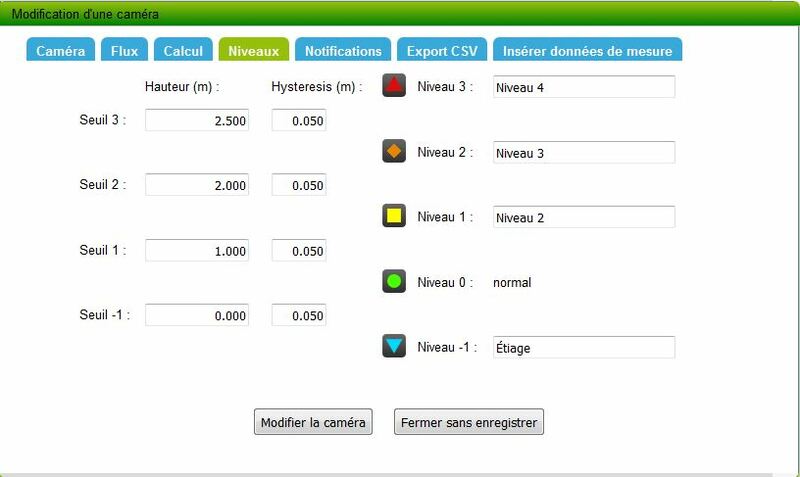 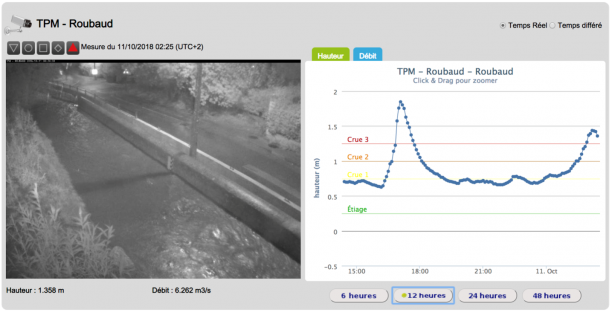 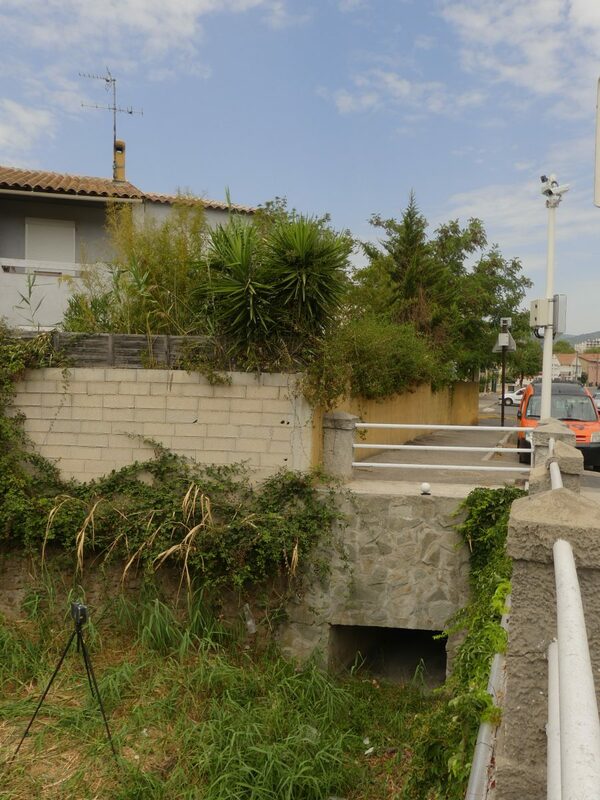 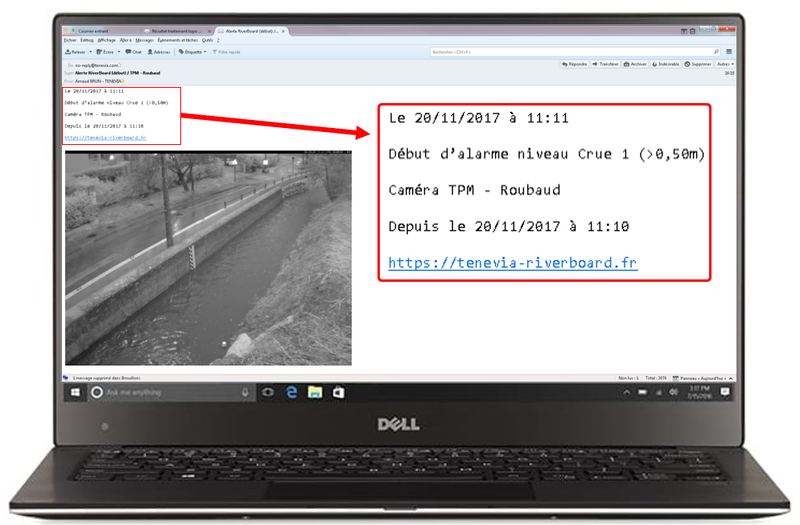 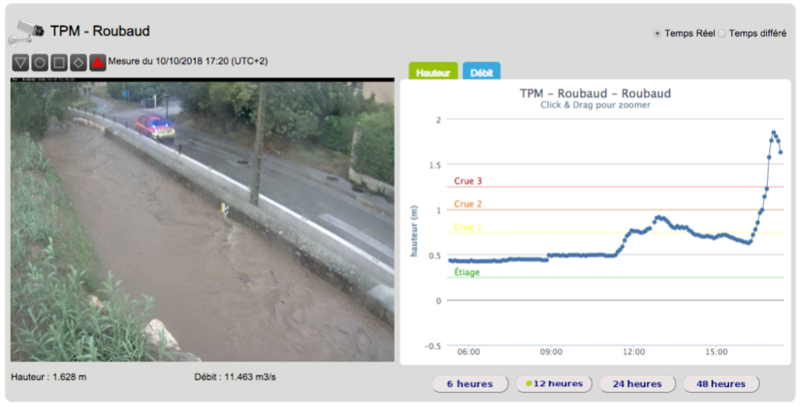 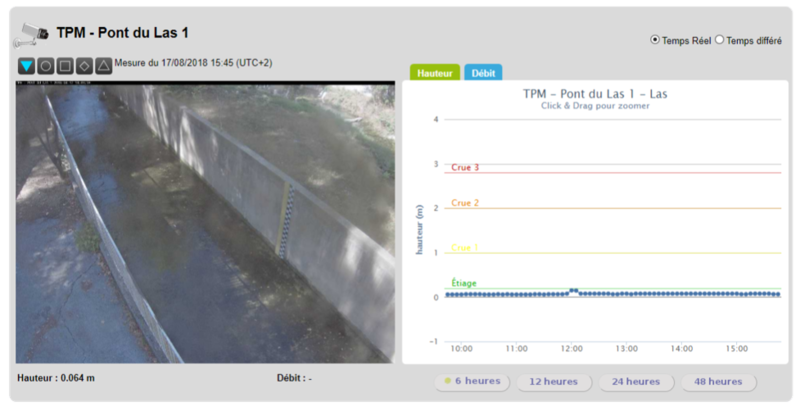 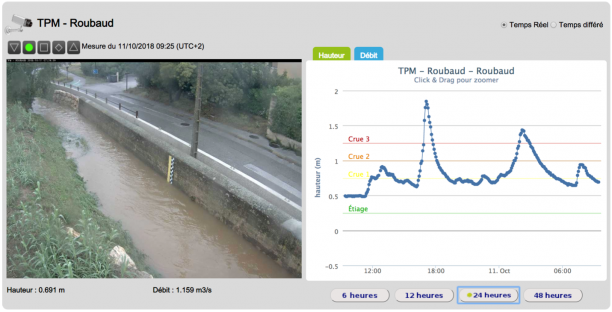 TENEVIA and Axis thereby make it easier for the Métropole and communal agents responsible for flood monitoring to understand the hydrological situation. In the framework of the Programme d’Actions et de Prévention des Inondations (P.A.P.I – Flood Action and Prevention Programme), approved by the Joint Flood Commission on July 5th, 2018, the data measurements for the region are given to the SPC* and will complete the hydrometric data from the measurement stations or gauging carried out by the VIGICRUES hydrometers.